What Are Great Food and Wine Pairings? That is one of the most commonly asked questions involving wine. And given the variety of the modern dining table, it’s an answer that is harder than ever to provide. To find the perfect wine to compliment your food choice, the aspiring chef needs to look at the flavor of all of the food in the dishes of the meal and then try and make an informed decision. Who would want to pair a red wine with a robust side dish and obliterate any chance of tasting the $45 lobster that was the main course? 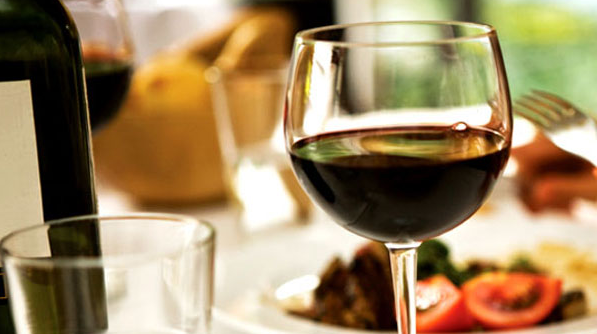 While you review these articles, there are always a number of factors that go into finding the perfect wine to accent a meal. Ask yourself questions such as, how robust is the food? Does the protein have a significant amount of fat? Is there cream in the meal? Is there an abundance of acid in any of the dishes? Many of the blog posts found here will help you answer these questions. Some will include informing you of some of the basic food and wine pairing tips like “never pair an acidic wine with a cream sauce” or “don’t eat any food that is sweeter than your wine.” Knowing the basic rules can stop you from making a serious culinary faux pas. Regardless of your need, Winery-Sage.com has your back. So dig in, and find that perfect food and wine pairing, and make sure to take all the credit for yourself! Thank you for visiting Winery-Sage.com, the online Encyclopedia of varietals, wineries, wine events and wine producing regions. If you wish to visit our main site to learn more about any of these listings, please click here; otherwise, we hope enjoy our blog section.